Frank Fox & Associates provide a full and comprehensive service in the role of Project Supervisor for the Design Process (PSDP). Project Supervisor for the Design Process is an integral procedure required by law in the design and construction process. 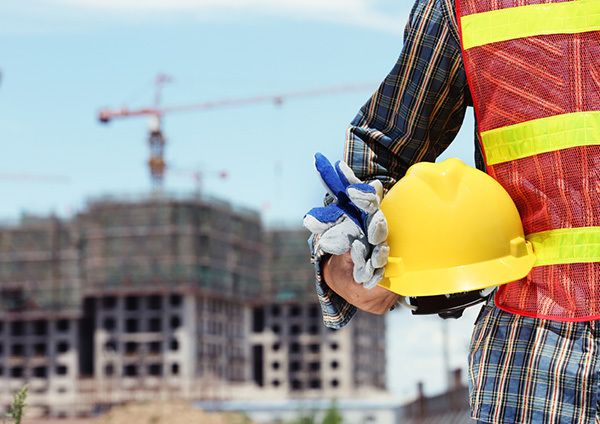 Frank Fox & Associates provide our clients across all sectors the assurance that the end project will be built and designed to the highest standards of health & safety management.